Please comment and send feedback to update this list ;). 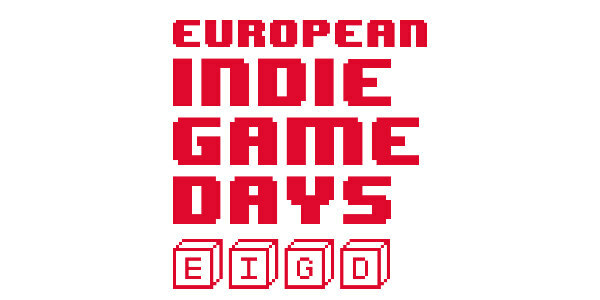 The EIGD was on the 24th and 25th of October in Montreuil, France, near to Paris. Here the website: http://www.eigd.org/. Unfortunately I couldn’t assist to the EIGD meetings but I’m sure it was very interesting. The Student Awards – a category exclusively for vocational school students. We hope to find a crazy pearl! The Innovation Award – For the most innovative gaming technology or use of technology. The Price of Artistic Consistency – For the game which the graphic is more consistent, but also the most original! And the Grand Prize will be selected from the winners of the previous categories. 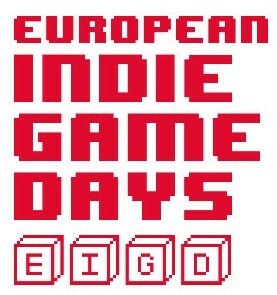 Enigmbox was finalist of the EIGD awards, category Originality. The awards ceremony was the 24th October near to the “Le café salé” in Montreuil. The other finalists for the originality category were: Mush from Motion Twin and Type: rider from Agat Films & Cie / Ex Nihilo. Mush won the Award. Congrats to the Montion Twin team. One Life remains won the Grand prize, congrats guys ;). Unfortunately EnimgBox didn’t won any prize but I’m still proud to compete with big projects. A big thanks to the EIGD team ;). 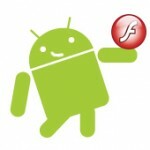 Last year I missed the Flash Gamming Submit 2010. I Would liked to submit Take Something Literally 1. 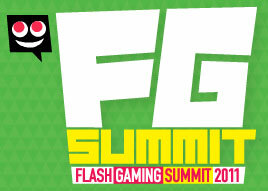 If you like my games you will be very helpfull if you can nominate my game Take Something Literally 2 to the Flash Gaming Summit 2011. Enter your email address and your name. And finally select 4 catagories: Best Indie Game, Best Puzzle Game, Most Creative Game and People’s Choice Awards. Click on the confirm button, That’s all! Now I can kiss you ! … No I can’t… But I can say : Thank you very very much! If you like Nano War or Take Something Literally you will be very helpfull if you can vote for my games on the Inde Pub Game contest. Only 5 minutes needed :). Thank you very much. Edit: The contest is over. Actually my game was submited one day before the end. Thank your IndiePub.